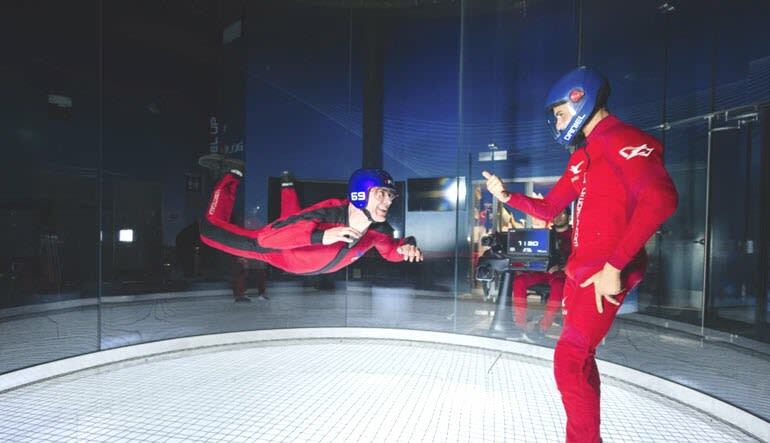 Discover the same rush as tandem skydiving with indoor skydiving! 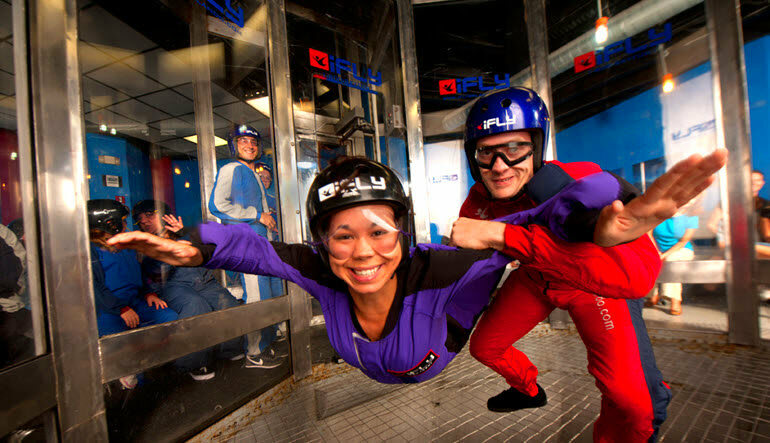 Indoor skydiving Dallas is a fun and safe way to experience skydiving. Skydiving is all about the freefall – and indoor skydiving gives you that pure adrenaline rush for the entire length of the experience. Powered by multiple fans located at the top of the flight chamber, the vertical wind tunnel produces a wall-to-wall air flow that is indistinguishable from freefalling at over 11,000ft. 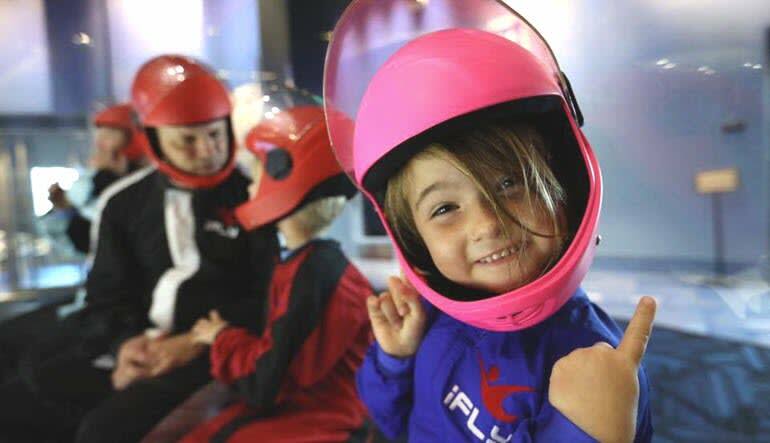 Professional instructors make the most of the air flow so you can truly experience the closest thing to human flight. To take part in this jump no experience is necessary and it’s fun for the whole family. 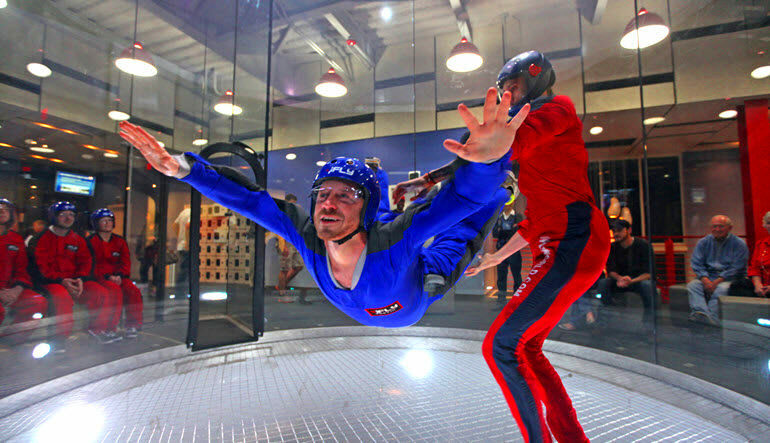 Enter the state-of-the-art wind tunnel for that freefall feeling!